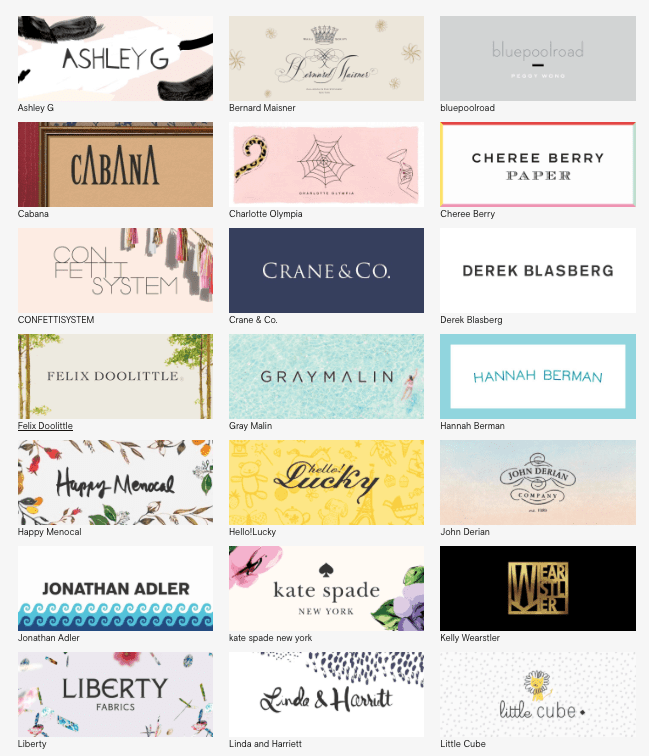 One of my favorite online invitation services is Paperless Post. Paperless Post has so many invitations to choose from. They have a new designer series that will set your next invite apart from the others. Everyone knows I love to host parties and get-togethers on a regular basis. Brunch might just be my favorite way to gather friends together. So a couple weeks ago I hosted a brunch with a handful of my closest friends. With so many of us on different schedules, bouncing from soccer games to dance recitals, it made sense to send out a paperless invitation. You never know who’s up for my favorite brunch cocktail and this makes it easy to find out. I’ve been using Paperless Post for the last five years. I’ve sent invitations for surprise baby showers, Halloween parties, and birthday parties. Most recently I used Paperless Post for my brunch invite. Paperless Post takes the work out of creating a formal invitation and makes it easy for you to focus on the event. The new Designer Series has over forty designers you can choose from. Some of my personal favorites are the Kate Spade, Jonathan Alder, and Little Cube. So the next time you’re thinking about planning a formal event, get together, or your next birthday party… think about using Paperless Post. It’s really easy to use and manage your guest list. The hardest part is picking out which design you want to use since they have so many great designs to choose from. Every Paperless Post design is pretty and practical. Anyone who’s been to one of my get-togethers knows I use Paperless Post regularly. There is no better way to send out an online invitation and make your next gathering easy. Those are some really cute options ! I like that they have some well known names too. I can’t wait to check out Paperless Post for my daughter’s birthday party next month!